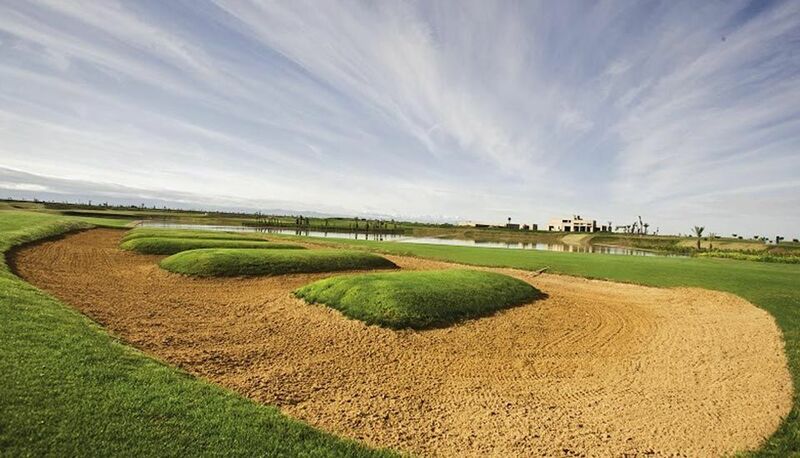 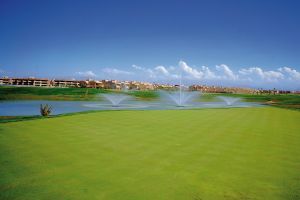 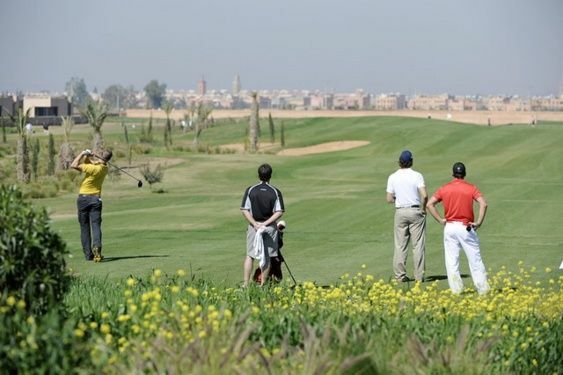 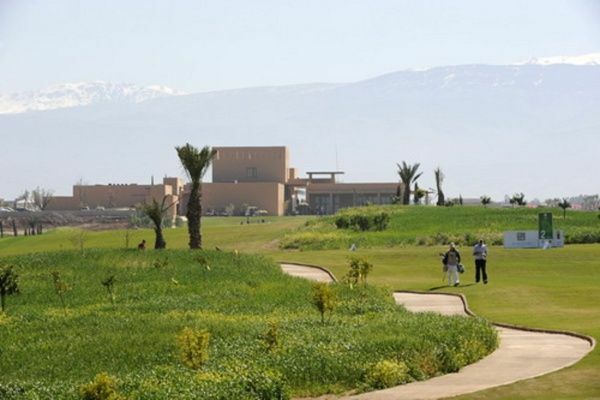 Al Maaden Golf Resort is a par 72, 18 holes championship golf course with a total length of 6,644 mtr at the foot of the Atlas Mountains near the city of Marrakech. 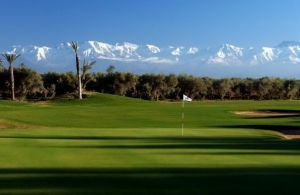 Renowned golf architect Kyle Philips was responsible for the challenging design. 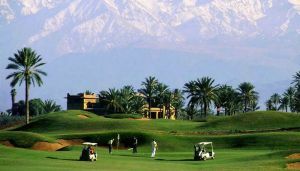 The resort offers a natural landscape ranging between modernity and tradition and reflecting the typical Moroccan urban and rural life style. 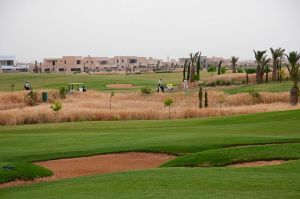 Golf Al Maaden is not yet in our pool of Golf Courses for orders.